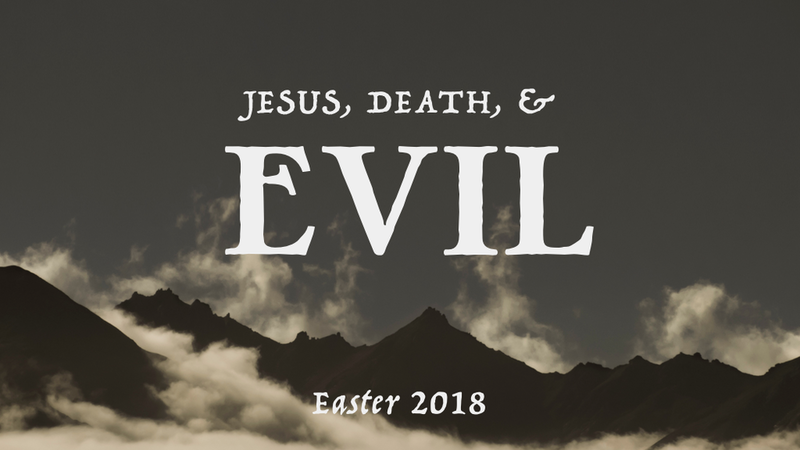 Easter | Is history a comedy or a tragedy? Sermon by Trevor Hoffman, from Isaiah 25, Philippians 2, and Revelation 21. Sermon by Trevor Hoffman, from Matt 12:15-21. Sermon by Trevor Hoffman, based on Matt 12:1-8. 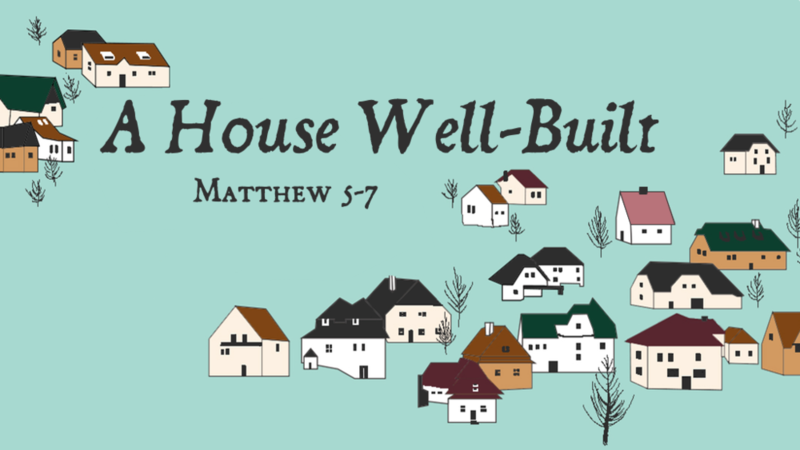 Sermon by Trevor Hoffman, based on Matt 11:25-30. 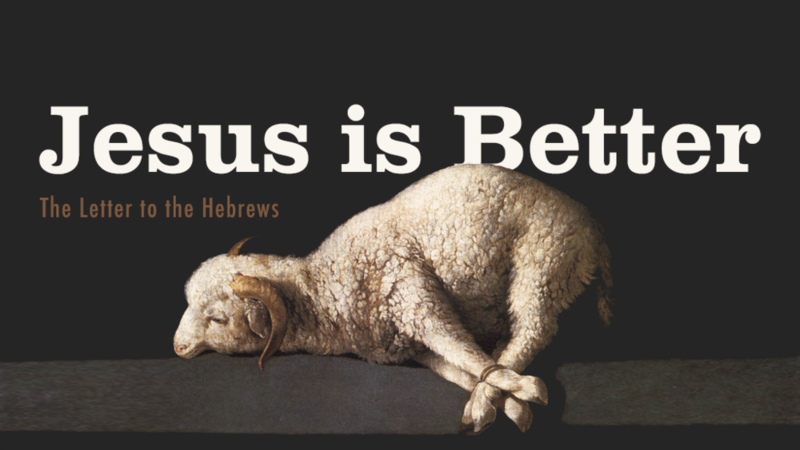 Sermon by Trevor Hoffman, based on Matt 11:16-24. 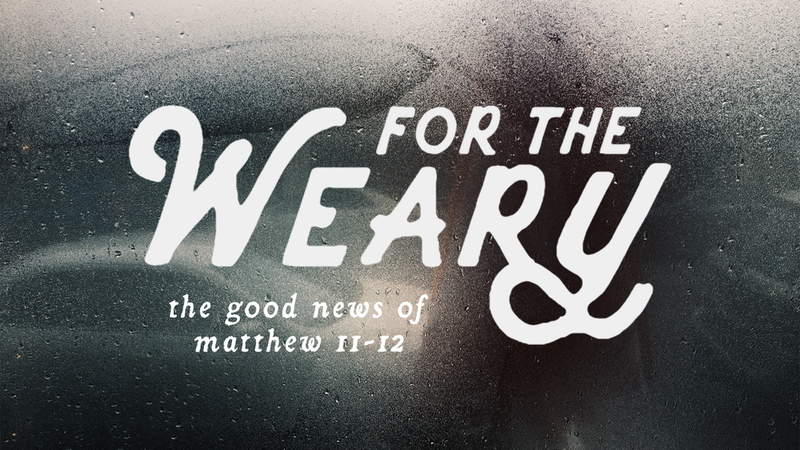 For the Weary | Shall I Look for Another? 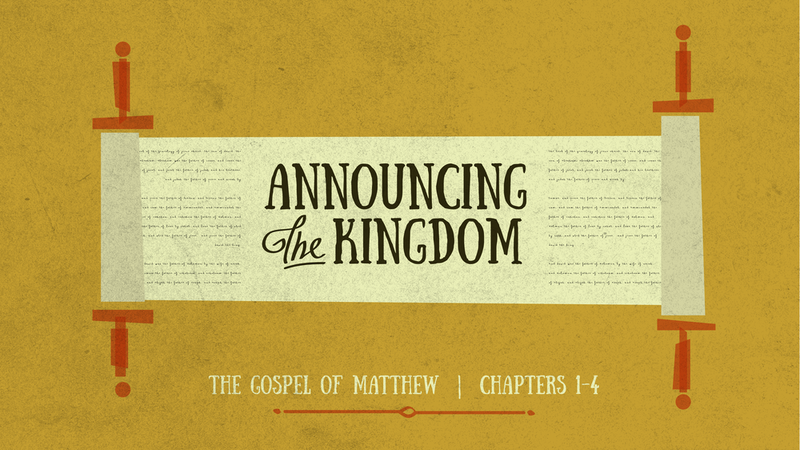 Sermon by Trevor Hoffman, based on Matt 11:1-5.